Enter AI techniques such as machine learning and deep learning. In these approaches, an engineer does not give the computer rules for how to make decisions and take actions. Instead, she curates and prepares domain-specific data which is fed into learning algorithms which are iteratively trained and continuously improved. A machine learning model can deduce from data what features and patterns are important, without a human explicitly encoding this knowledge. The outputs of ML models can even surprise humans and highlight perspectives or details we haven’t thought of ourselves. He describes the “classical stack” of Software 1.0 as explicit instructions to the computer as written by a programmer using languages such as Python or C++. 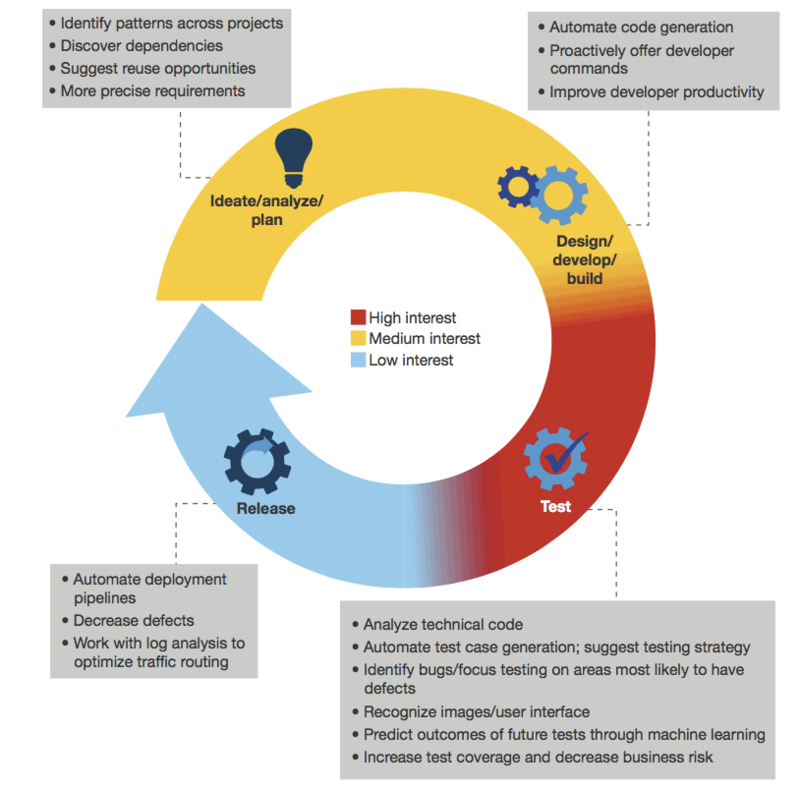 A traditional software development lifecycle typically starts with requirements definition (i.e. a technical spec), then moves to design and development. Once viable prototypes are built, there’s QA testing. Finally, once a product passes muster, it is deployed to production and must be continuously maintained. Agile processes can make this cycle go faster, since engineers will choose a smaller feature set to focus on for 2-4 week sprints rather than attempt to build an entire piece of software in one go. The process, whether agile or waterfall, is essentially the same however. By contrast, machine learning models extrapolate important features and patterns in data. In Karpathy’s words, Software 2.0 is code written in the form of “neural network weights” not by humans but by machine learning methods such as back propagation and stochastic gradient descent. Updating models entails retraining algorithms with new data, which will change how the model will behave and perform. The pros are not without cons, however. The critical limitations of many machine learning approaches is our human inability to fully comprehend how such complex systems work, leading them to appear to us as “black boxes”. Another challenge that derives from our lack of understanding and control are unintended and embarrassing consequences that arise from flawed models such as algorithmic bias and bigoted bots. 5. Precise Estimates. Software development notoriously goes over budget and over timelines. Reliable estimates require deep expertise, understanding of context, and familiarity with the implementation team. Machine learning can train on data from past projects – such as user stories, feature definitions, estimates, and actuals – to predict effort and budget more accurately. 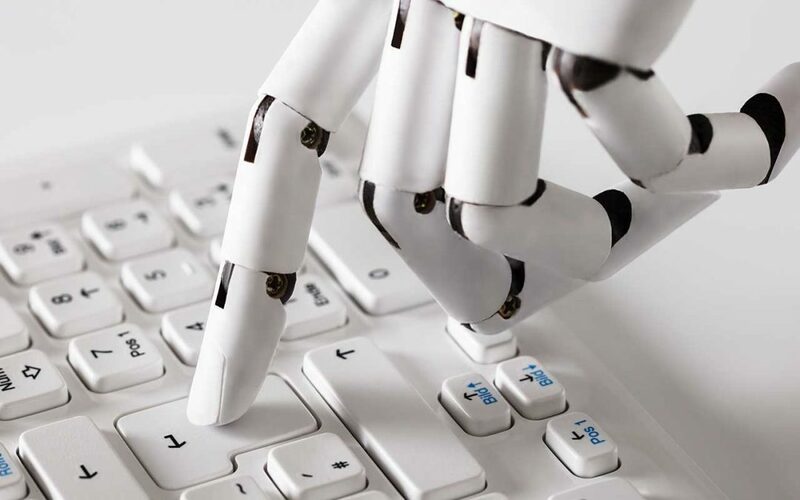 According to a Forrester Research report on AI’s impact on software development, the bulk of the interest in applying AI to software development lies in automated testing and bug detection tools. The ultimate question is whether AI can create AI, thus subverting the need for humans to be involved in technology development at all. 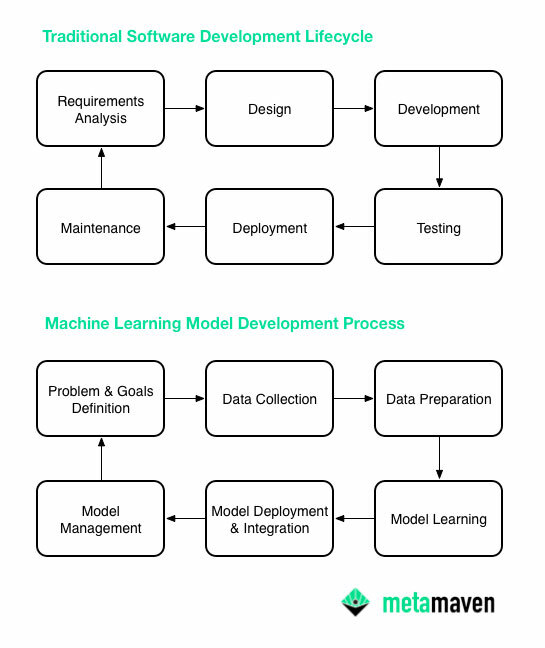 Indeed, we’re already seeing huge growth of AutoML solutions which are technologies that aim to automate pieces of the machine learning model training process, reducing the workload on data scientists and engineers and enabling domain experts to train production-quality models. Solutions such as H2O.ai’s Driverless AI, Google Cloud’s AutoML, and Amazon Sagemaker automate or streamline key components, such as data preparation, model search and tuning, and model deployment and scaling. In the next article, we’ll examine the benefits and the limitations of AutoML systems and address the controversial question of whether non-technical experts can deploy performant machine learning models or whether you still need data scientists and machine learning engineers to achieve your business goals.